Today I was going to upgrade a couple of Sitecore environments from 7.5 rel 141003 (initial release) to 7.5 rel 150212 (update 2). A fairly simple upgrade with some fixed issues and some improved analytics performance. 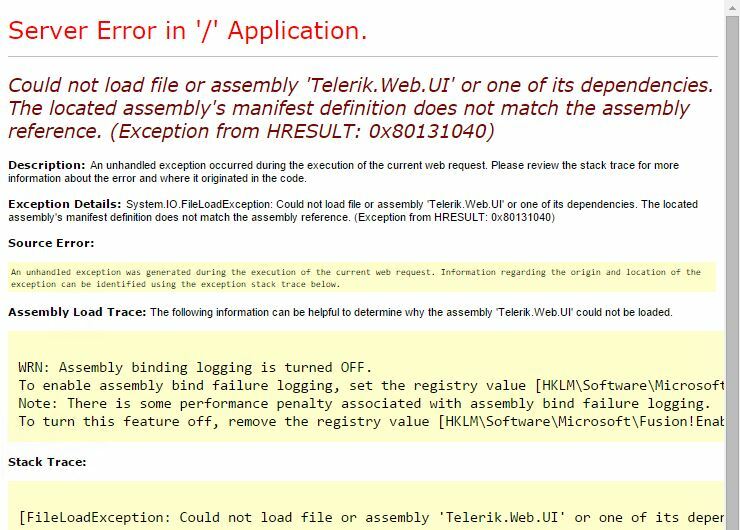 Apparantly Sitecore suddenly expected another version of the Telerik assembly than the one present in the bin folder. But why? By strictly following the upgrade instructions I knew I didn’t alter any settings regarding the Telerik assemblies whatsoever. The only reasonable explanation was that the assembly version must have been changed during the upgrade. So why didn’t the upgrade instructions specify that this part of web.config had to be edited as well? And why would Sitecore want to downgrade the Telerik component anyway, since it was clearly upgraded at some point? Then suddenly I found the answer in the darkest corner of my mind (Google). 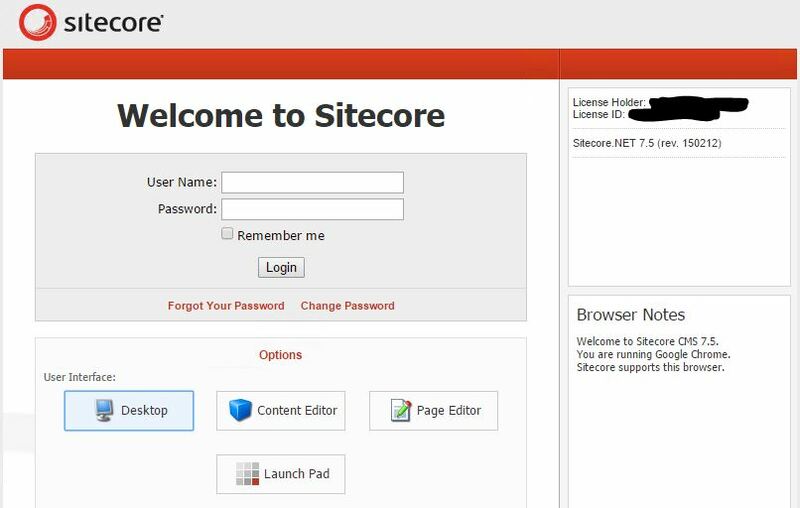 I had applied a solution from the Sitecore Knowledge Base to fix IE11 errors regarding the Rich Text editor, i.e. the Telerik component. As the article states, the Telerik component is upgraded as part of the solution. 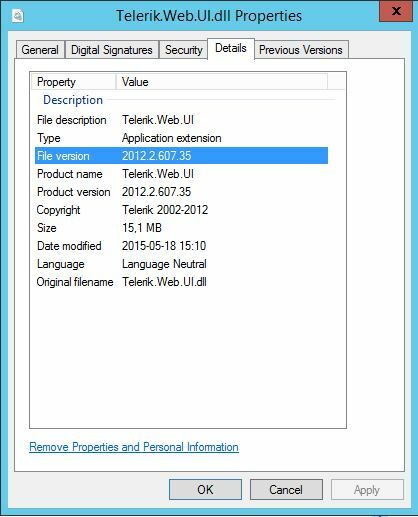 One might think that Sitecore 7.5 rel 150212 would have included the upgraded Telerik component in accordance with the fix in the Knowledge Base. Since this isn’t the case, the upgrade instead downgraded the Telerik component and then Sitecore failed to start.